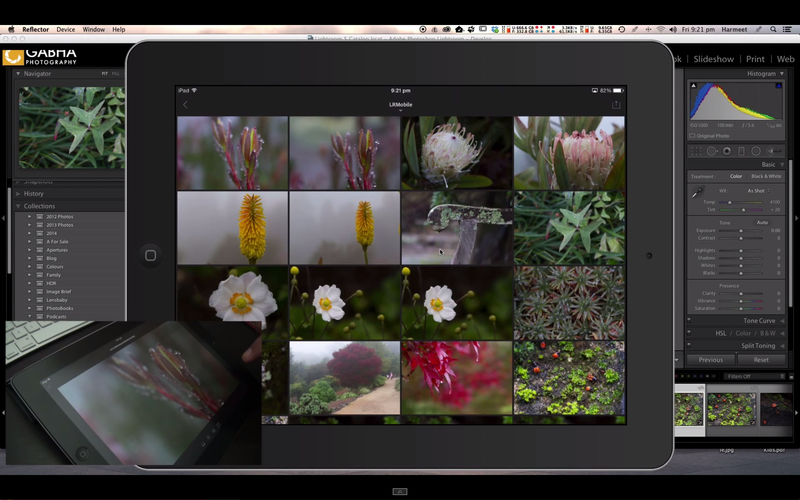 FiLMiC Pro is an awesome App that I’ve been using for a few months to shoot iPhone videos. It has lots of controls and features that make it standout from the rest. 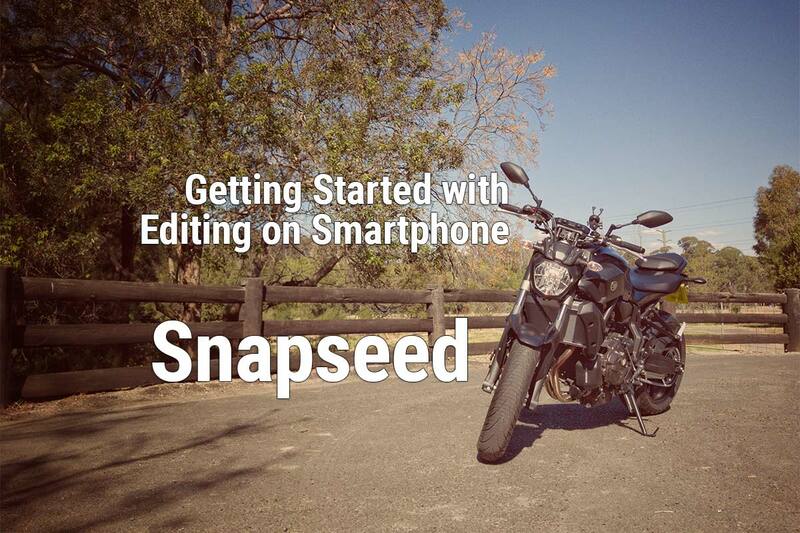 It is truly designed at the elite videographers who capture video with their Smartphones. A few days ago, I saw on my iPhone 7 Plus that the App has been updated. Any man….was that a much needed update. Here is why I love it so much? 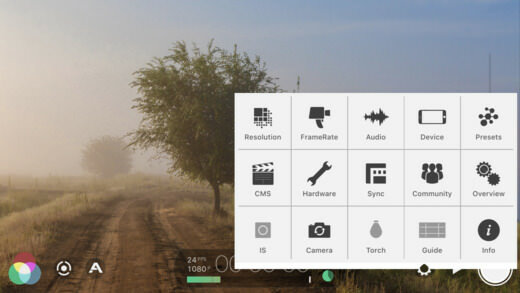 The app lets you manually focus and now with different options such as focus peaking, zebras etc. It also now integrates with smartphone stablisers such as DJI Osmo Mobile. The interface is nicely laid out with focus and exposure points on the screen, you can easily move them to set the focus or exposure settings. You can even lock them by tapping on them when you want for shooting still scene where the subject may not move. You also have manual focus dials (right hand dial) on screen as well as ISO setting (left hand dial). You can monitor audio levels, battery left as well as storage space on your device. There are plenty of customisable options available in the App. The best feature is that you can setup Presets of your commonly used settings so you can get started with capturing video very quickly. 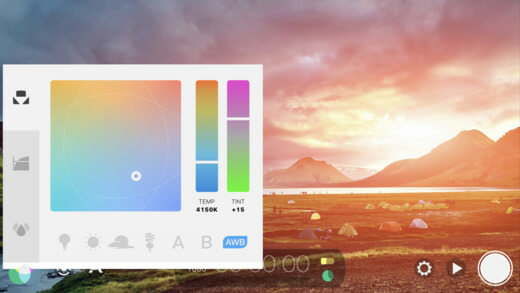 This brilliant new interface lets you select different kinds of white balance presets such as Sunlight, Cloudy, Incandescent, Florescent, AUTO and Custom. You can control the Temp and Tint as well. 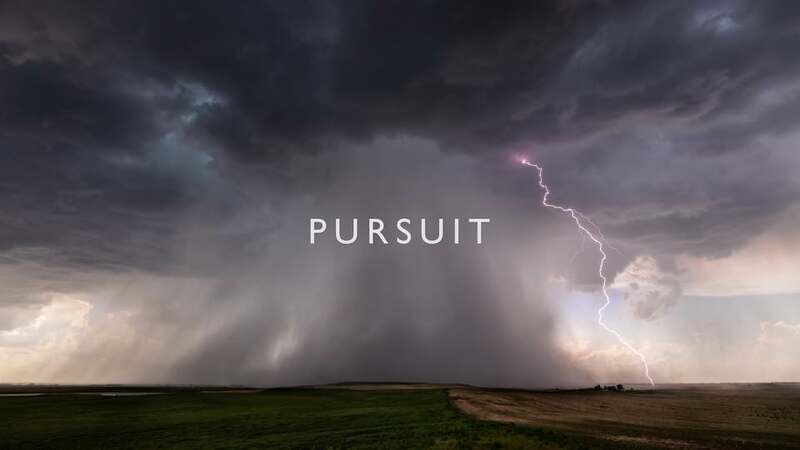 Additionally new in APP purchase features are also available here which let you film in Natural, Dynamic, Flat and Log profiles so you have more control in the final editing process. It also has something called Temporal Noise Reduction. As I have no clue how to use the LOG and this Noise reduction during filming nor do I have a need for the kind of videos I’m creating I won’t be exploring these items any further. But these might be of benefit to a pro-videographer. I’ve been using this app for about 6 months and have absolutely loved it. The previous version v5 was good but v6 is just phenomenally better, seems that they have built it from ground up. The interface is completely revamped and has a ton of new features. 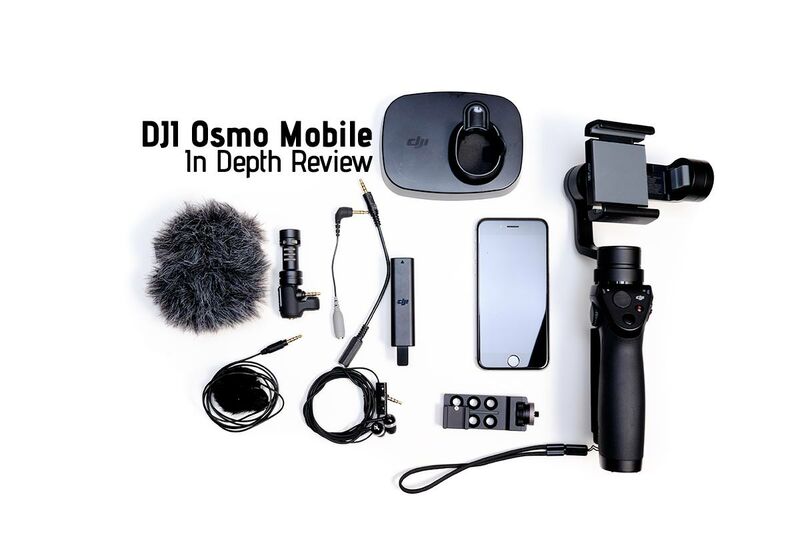 I use this for vlogging along with my DJI Osmo Mobile (check out the review) however the FiLMiC Pro app didn’t have interface to integrate with Osmo Mobile. But now they do so I can’t wait to test it out and report back on what’s good or back. 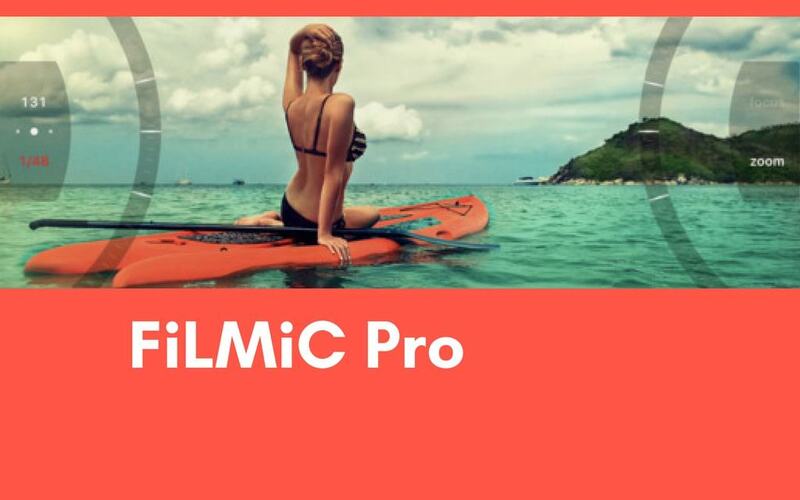 Do you use FiLMiC Pro or another app? Leave your thoughts below in the comments section. Check out this video that I created as a test of FiLMiC Pro app in 4K with iPhone 7+. Its full of mistakes can you spot them? 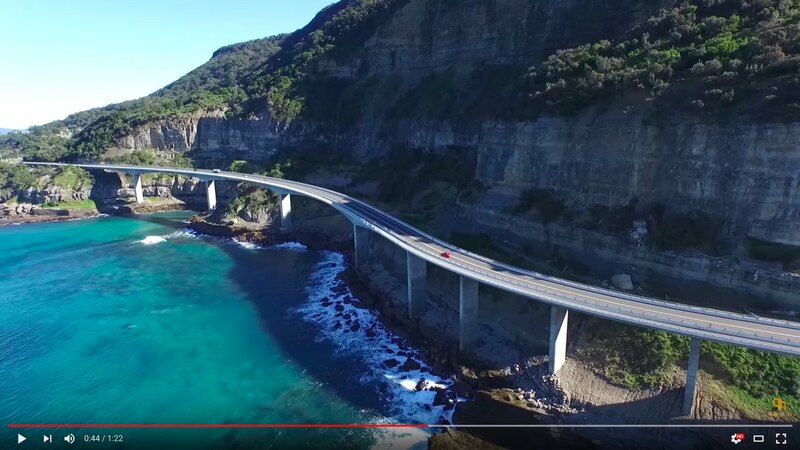 Most Amazing Time Lapse Video Ever! !